After the complaint has been made and the charges issued, a victim of domestic violence cannot drop the charges in the state of Colorado. A criminal charge is one that is brought by the state against the alleged offender, not the victim. Therefore, only the state prosecutor can drop the charges. But, the Colorado Victim’s Rights Amendment does require that the prosecutor consult with the victim about how to handle the case. That being said, social pressure and politics often prevent prosecutors from dismissing these cases, even when the alleged victim does not wish to proceed. Domestic violence cases are complex, and Colorado law limits the discretion of those involved, which is why Colorado imposes a mandatory arrest for domestic violence charges. As long as police have probable cause that domestic violence did occur, they must arrest – regardless of whether the victim wants to press charges, or how little evidence they have to prove the crime. 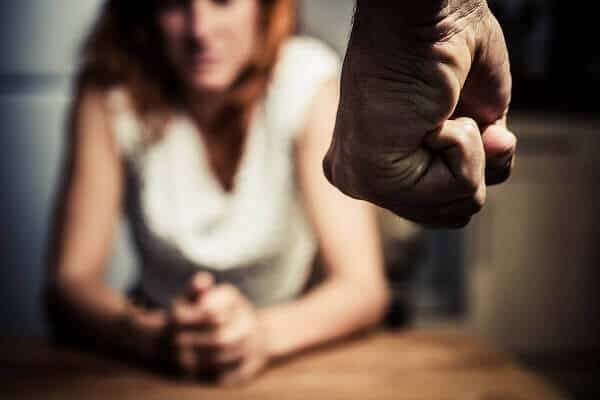 Once the case goes to the prosecutor, the prosecutor will be prevented from dismissing the case – or even pleading to a non-domestic violence charge – unless he or she could not prove domestic violence occurred. Judges are also required to impose evaluation and treatment for domestic violence offenders – even if it is a deferred judgment. The laws regarding domestic violence were created to help prevent errors in the past. These errors allowed certain individuals to pass criminal convictions – even when they were guilty of domestic violence. It also allowed offenders to bully victims out of pressing charges. Under the Colorado Constitution, there are some crimes that are considered victims’ rights cases. Domestic violence crimes are one of those crimes. This means that a victim has rights, including being able to consult with the district attorney before any offers are made to the offender. They also have the right to speak at the sentencing hearing, and to be notified when the defendant is released. While domestic violence itself is a misdemeanor offense, it can be elevated to felonies, in some instances. If you have already been previously convicted of domestic violence three times, then you will be considered a habitual offender by the state. This means that it can be bumped to a Class 5 Felony, which carries one to three years imprisonment. A conviction, even as a misdemeanor, can affect you for the rest of your life. If you are convicted of domestic violence, you will not be able to possess, purchase, or own a firearm. Also, you will have a permanent criminal record that can affect your ability to get a job, seek housing. or even apply for aid, in some cases. To avoid such complications, explore your options by speaking with a criminal defense attorney. Contact Christian A. Schwaner, P.C. now for a free consultation by calling 719-577-9700 or filling out our online contact form with your questions.